Madhu Sudan is a Gordon McKay Professor in the John A. Paulson School of Engineering and Applied Sciences at Harvard University. Madhu Sudan got his Bachelors degree from IIT Delhi in 1987 and his Ph.D. from U.C. Berkeley in 1992. Between 1992 and 2015, Madhu Sudan worked at IBM Research (Research Staff Member 1992-1997), at MIT (Associate Professor 1997-2000, Professor 2000-2011, Fujitsu Chair Professor 2003-2011, CSAIL Associate Director 2007-2009, Adjunct Professor 2011-2015), and at Microsoft Research (Principal Researcher, 2009-2015). He has been at his current position since 2015. 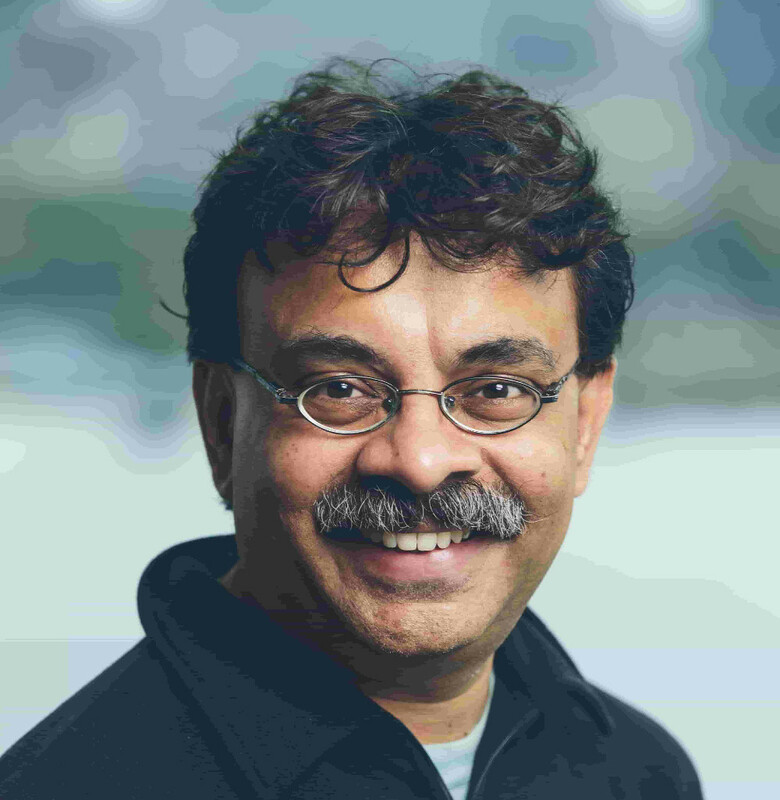 Madhu Sudan is a recipient of the Nevanlinna Prize awarded by the International Mathematical Union for outstanding contributions to mathematics of computer and information science, and the Infosys Foundation Prize in Mathematical Sciences. Madhu Sudan is a fellow of the Association for Computing Machinery, the Institute of Electrical and Electronics Engineers and the American Mathematical Society. He is a member of the American Academy of Arts and Sciences and the National Academy of Sciences. Madhu Sudan's research interests revolve around mathematical studies of communication and computation. Specifically his research focusses on concepts of reliability and mechanisms that are, or can be, used by computers to interact reliably with each other. His research draws on tools from computational complexity, which studies efficiency of computation, and many areas of mathematics including algebra and probability theory. He is best known for his works on probabilistic checking of proofs, and on the design of list-decoding algorithms for error-correcting codes. His current research interests include property testing which is the study of sublinear time algorithms to estimate properties of massive data, and communication amid uncertainty, a mathematical study of the role of context in communication. Luca Trevisan is a professor of electrical engineering and computer sciences at U.C. Berkeley and a senior scientist at the Simons Institute for the Theory of Computing. Luca received his PhD in 1997, from the Sapienza University of Rome, working with Pierluigi Crescenzi. After graduating, Luca was a post-doc at MIT and at DIMACS, and he was on the faculty of Columbia University, U.C. Berkeley, and Stanford, and returned to Berkeley in 2014. Luca's research is in theoretical computer science. 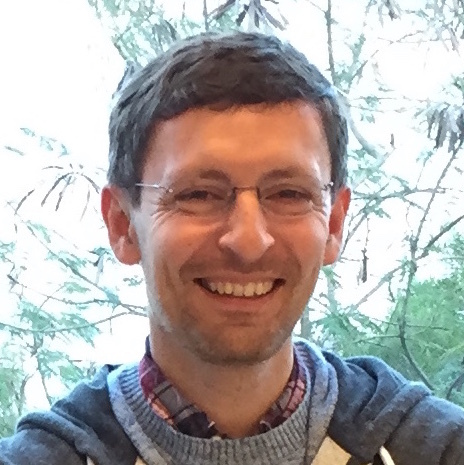 Some of the topics that he has worked include average-case complexity, pseudorandomness, complexity of approximation, and spectral graph theory.